Small, easy to drive and always park like a pro. Compact vehicles are a popular affordable car hire choice for driving around the island of Curacao. These, mostly, compact hatchback cars can comfortably accommodate 2 children and 2 adults. Please note the price difference between compact and cheap cars. This because, the compact cars fleet consist of newer cars. All our compact hatchback models have AC and low mileage. Safety, also on our smaller cars, is our biggest concern. Most compact cars are equipped with airbags. 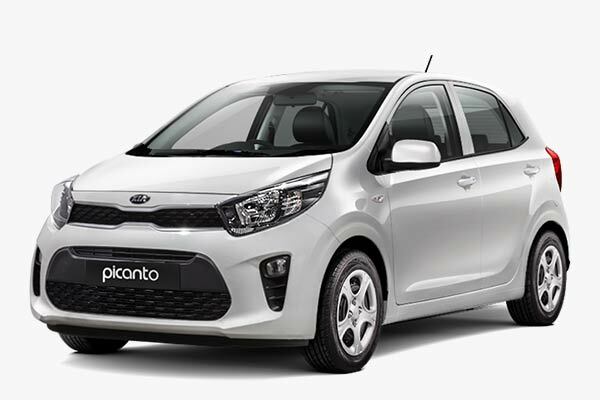 Our small cars are ideal for young couples, small families and budget travelers. Get a quote or make an online reservation today! Looking for something bigger? View our Curacao rental car fleet.